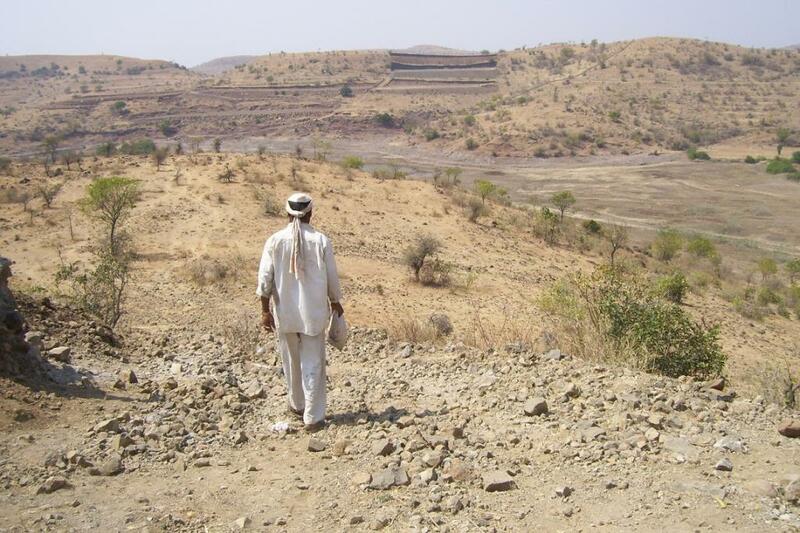 “Droughts are misery in slow motion” with impacts even deeper than previously believed. Although floods pose major economic threats, water scarcity and drought may be causing long-term harm in ways that are poorly understood and inadequately documented, claims Uncharted waters: the new economics of water scarcity and variability, a report by World Bank that aims at advancing the understanding on “how rainfall shocks coupled with water scarcity impact farms, firms, and families”. Over the last three decades, 1.8 billion people (about 25 per cent of world population) have experienced abnormal rainfall episodes each year. Unfortunately, variability has disproportionately affected developing nations, with more than 85 per cent of affected people living in low- or middle-income countries. Over the past decade, the world has lost 2.3 million square kilometres of forested land, of which, 80 per cent of the loss is a direct effect of expanding agricultural lands. “The empirical analysis indicates that dry shocks lead to a substantial expansion of cropland,” says the report. Long period of dryness accounts for about 60 per cent of the rate of expansion in cropland over the past three decades. This World Bank report raises an alarm by pointing out that current cropland expansion rates are unsustainable in many regions. It also goes on to add that land clearing, which is responsible for about 6–17 per cent of CO2 emissions caused by humans, is already one of the larger contributors to CO2 emissions. Hence, further cropland expansion could have far-reaching consequences for both agricultural production and climate stability, leading to a vicious cycle of land clearing and increased vulnerability to rainfall fluctuations. In Sub-Saharan Africa and Latin America, forest- and environment-derived income account for as much as 30 per cent of total income. When faced with drought, the households use the income derived from forests as a safety net to meet basic needs. Thus, this important safety fund is eaten away, reducing the resilience of communities to future rainfall shocks. This rainfall variability, according to the study, is responsible for the loss of enough food to feed 81 million people (an entire country the size of Germany) each year. 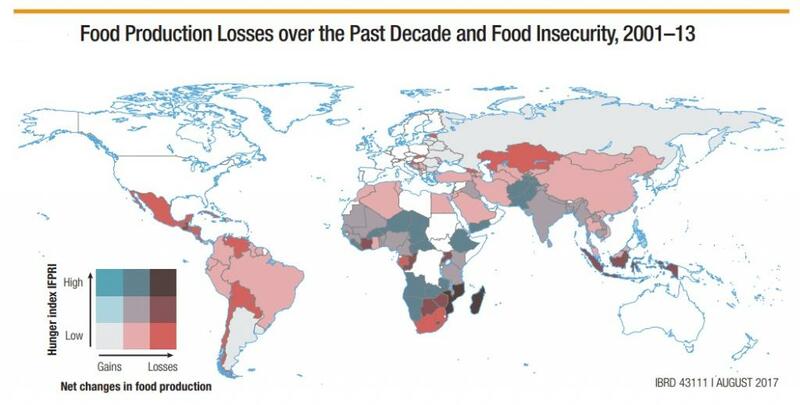 To be more specific, total losses in areas that experienced prolonged dry spell amounted to an average annual reduction of 59.2 trillion kilocalories (kcals). 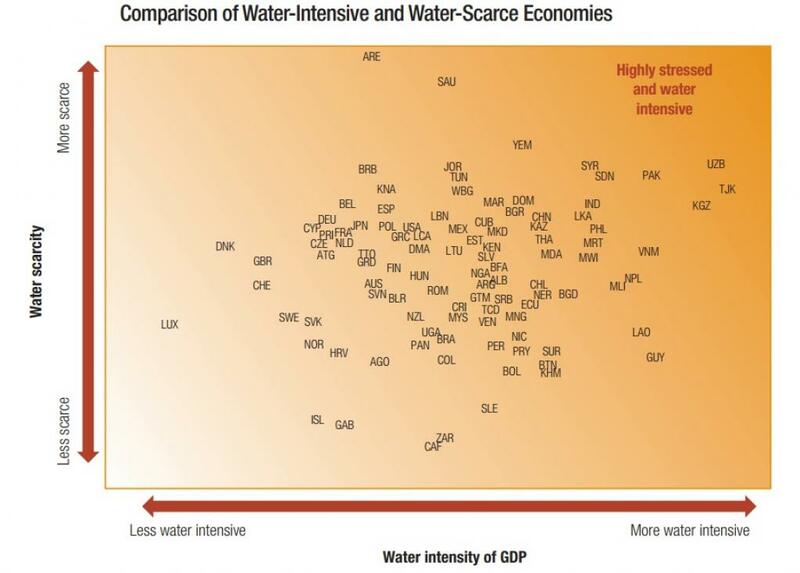 “The way in which water is managed in the face of these growing challenges will be key to the economic success of countries where it is scarce and will almost certainly determine whether the world meets its ambitious Sustainable Development Goals,” says Guangzhe Chen, senior director at Global Water Practice, World Bank. The report went on to argue that adopting a business-as-usual approach will take the world to a situation where droughts will shape destinies. It calls for managing water more prudently to avoid current crises from becoming a full-blown catastrophe. Besides improved water management, the authors of the report call for safety net programmes and insurance schemes to protect the most vulnerable populations from erratic rains. It also proposes adequate safeguards in the form of water quota and water quality standards to ensure more sustainable water use and prevent over-use of this resource. At a time when more than 60 per cent of global population is living in water-stressed areas, these measures can keep humanitarian disasters at bay.